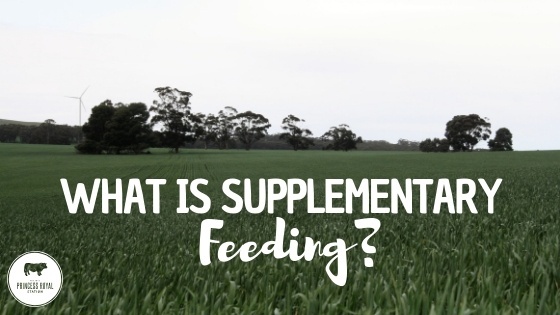 Supplementary feeding is the additional supply of feed containing energy, protein or vitamins and minerals to grazing livestock that may be lacking in the pasture. It is important to ensure that the whole diet of the animal, including supplement and pasture, is balanced. Like humans, the nutritional needs of cattle and sheep can vary throughout their lifetime and a whole, balanced diet is key to ensuring healthy livestock. Age, size, pregnancy, as well as other factors, will influence the nutritional needs of livestock. 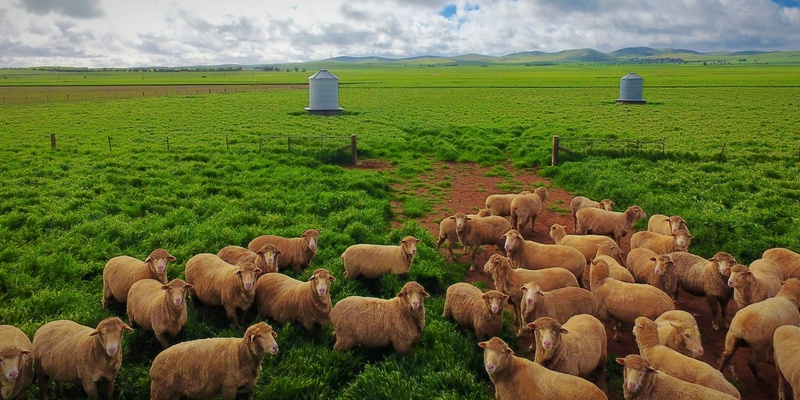 Supplements can also be used to meet specific nutritional deficiencies, improve growth rates, decrease mortality rates, improve fertility, production or wool quality. The energy content of feed is important in maintaining the health and performance during an animal’s lifetime. The energy content of grains, hay, pasture, and seeds can directly impact production, reproduction, mortality rates and disease. The protein content of feed must also be addressed when discussing the performance of livestock. Without enough protein in their diet, cattle and sheep will struggle to maintain weight and sustain sufficient weight gain or growth rates. Supplements may also be used by producers during different times of the year, depending on the condition of pastures. Supplements come in various forms and often contain a broad spectrum of minerals. But supplementation can also come at a cost, often high if carried out incorrectly. 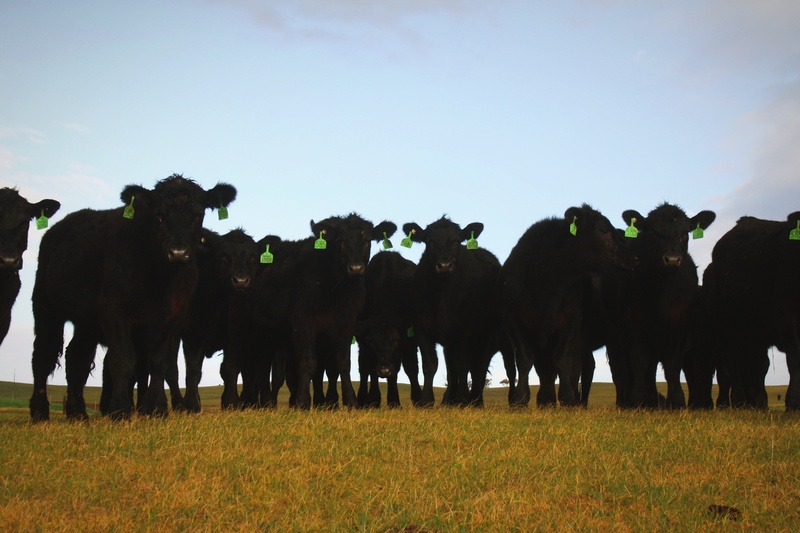 For this reason, it is important to understand the nutritional needs of your livestock during different times of the season, throughout their development as well as nutritional deficiencies that may be typical in a particular area or region. In some instances, oversupplying nutrients can result in waste, and because if not absorbed, the nutrients are excreted. In other instances, oversupplying nutrients can result in death. So, it is important to gain a thorough understanding of what you are planning to supply livestock, and what they require to perform at their best. For example, livestock with access to bore water will usually have adequate access to sodium or salt. Because it is already provided for, these livestock will most likely not palate a supplement containing 10% or more salt content. High copper levels present in drinking water may induce a zinc deficiency and therefore begin to affect the immune system. A producer can gain an understanding of what their pasture may be lacking by undertaking soil tests and through understanding the nutritional benefits of the different grasses their pasture is providing. Tests will also reveal the nutritional content of one of the most valuable resources for livestock production, their water. Lastly, discussions with a trusted veterinarian or animal nutritionist may reveal important insights into nutritional gaps and put you on the right track to addressing any nutritional gaps and reaching a higher level of performance.